A camel coat is a cold weather must for all women of style substance. Style bloggers show us how it's done by combining the classic with rich colors and wearing it with both weekend and work wear ensembles. One of my favorite things about this classic coat is that whether you pair it with boyfriend jeans or Louis Vuitton it still looks equally chic. Coats are investment pieces, so it's important to make sure you find something in a quality material that will stand the test of time and weather. Luckily, camel color coats are classics in themselves, so you can buy something with trend worthy details like leather sleeves or motorcycle inspired zippers and still where it for winters to come. While Max Mara camel coats are known as the ultimate, there are plenty of more budget friendly bets for your wallet. I have to admit, my coat closet is a see of black, but I'm determined to change that very soon. 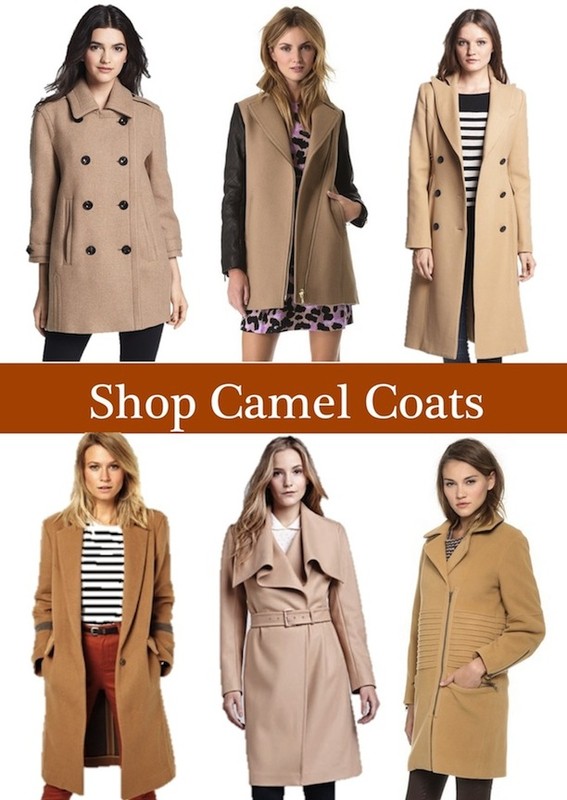 What do you think, have you added camel to your coat repertoire yet? So true... a camel coat is a forever staple and I'm dying over that BCBG number in the bottom middle pic! Amaze! 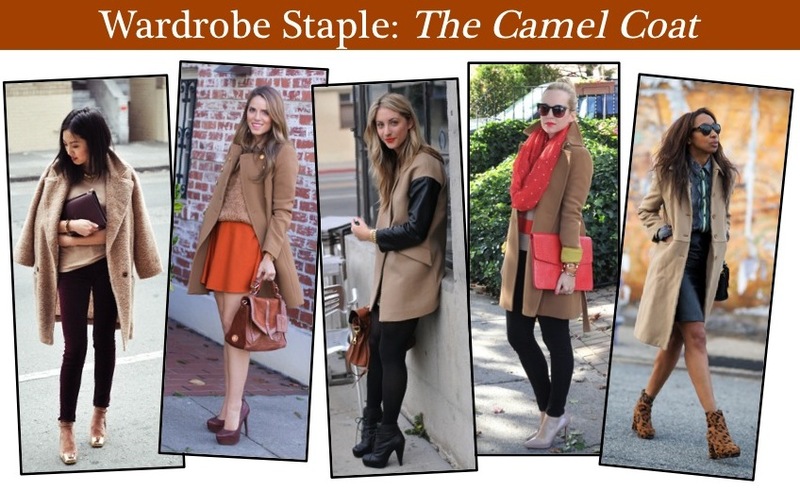 I did a post on camel coats today too – great minds think alike! Agree! Such a great neutral. I love the one from 9 to 5 Chic. A camel coat is one of those eternally classic pieces that everyone should have. I ADORE the way it looks dressed down! I just got a camel coat from F21 and I wore it 5/6 days I was in NYC. Obsessed! Yeah, I have a thing for these coats too :). I have been dreaming of a camel coat. Love your selections especially the one with the leather sleeves. Camel coats really are a good wardrobe staple. This is a great post! Could not agree more, camel coats are a must have in any closet. That BCBG Max Azria leather sleeve coat is simply amazing! I can;t think of any camel pieces in my wardrobe... at least none that are as fabulous as the pieces in these photos! Need some camel in my life! i've wanted a camel coat for a while now! great post! You make me crave a camel coat! camel coats are so chic and i love all of these ones you featured here. gosh i need to get a camel coat in my closet stat!